This Alabama Worksheet will help your students organize and direct their research related to the state of Alabama. 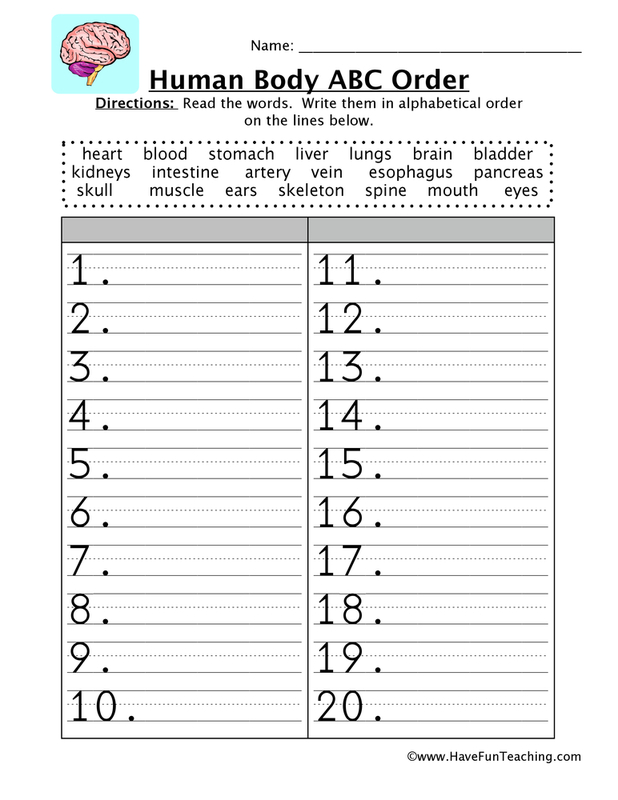 Your students can use this worksheet to record information during their research of Alabama. It is also a good resource for students to build their research skills. 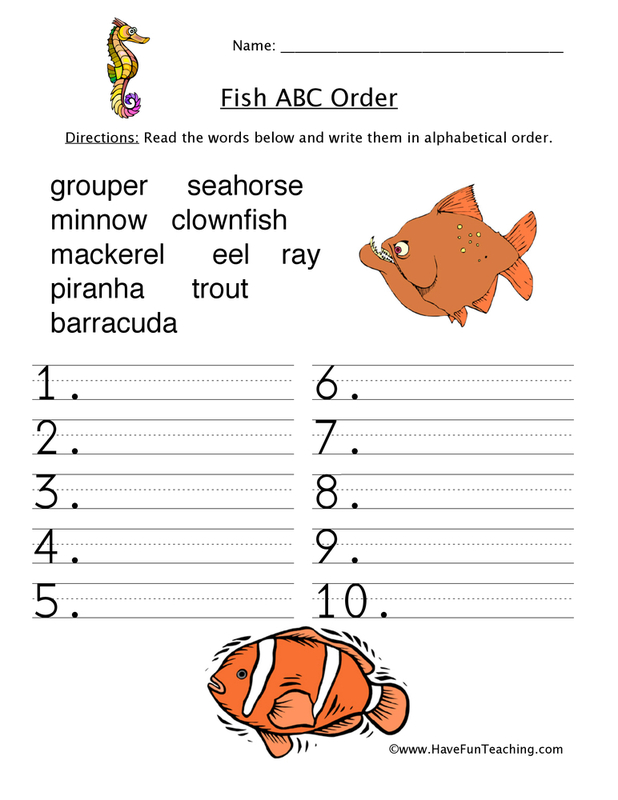 The worksheet provides a starting point for state research. 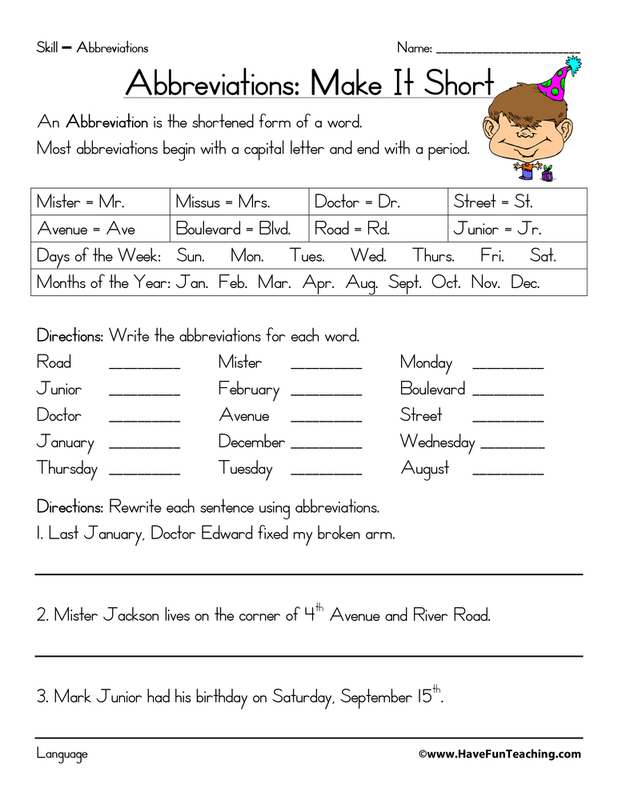 With this worksheet, your students can work independently or with a partner to research important details about Alabama like the State Flower, State Nickname, and Important People born in the state. 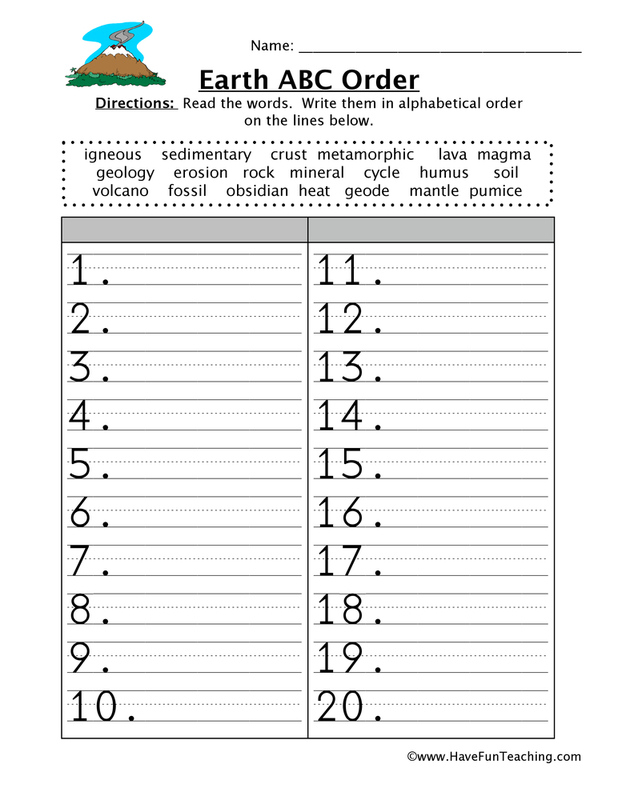 If your students are using this worksheet, it's possible that they are learning about the 50 States! 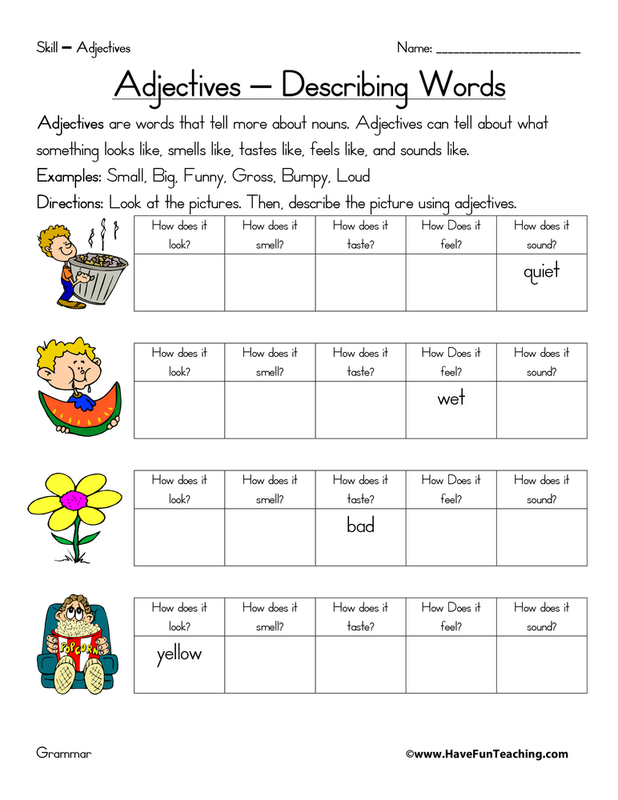 Check out this Alabama Worksheets as an additional resource for your students. 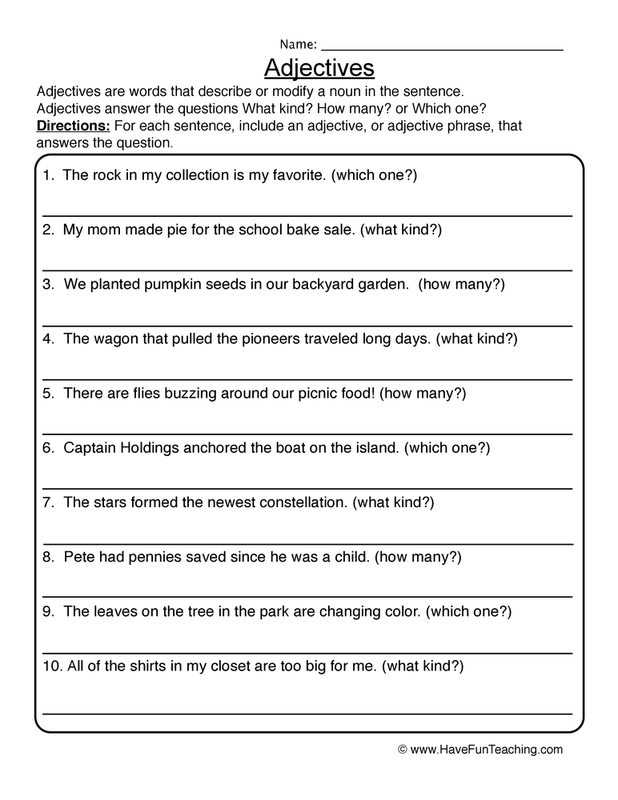 You can use this worksheet as part of a research project about the 50 states. 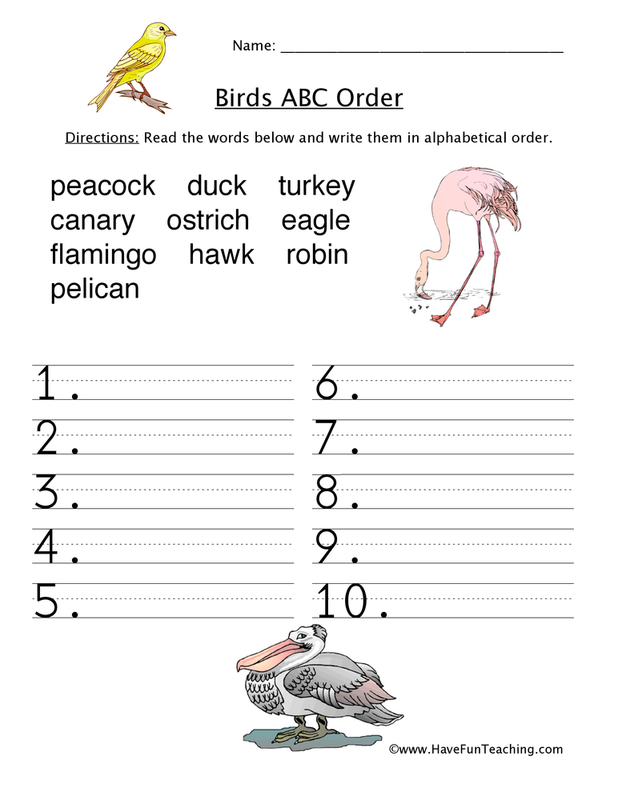 Students can each choose a different state to research during this unit. 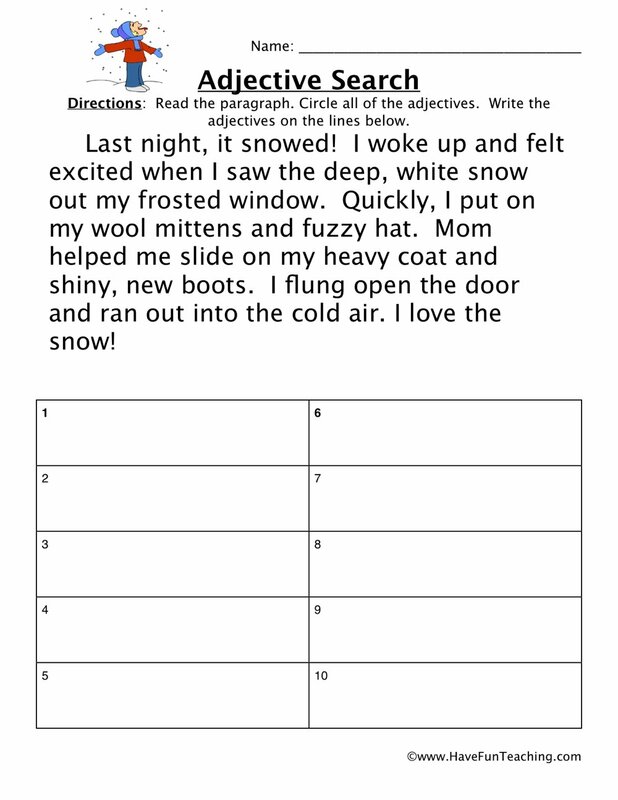 Have students research key details about the state and record findings on this worksheet. Once research has been completed, students can create a poster or brochure to share their state's facts. Display student work in a gallery walk or bulletin board. 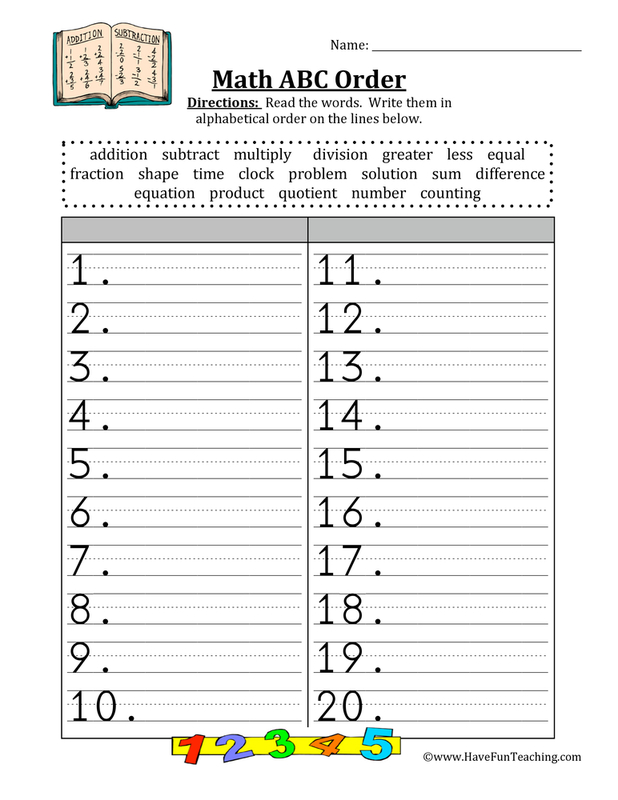 Also, be sure to check out more 50 States Worksheets!